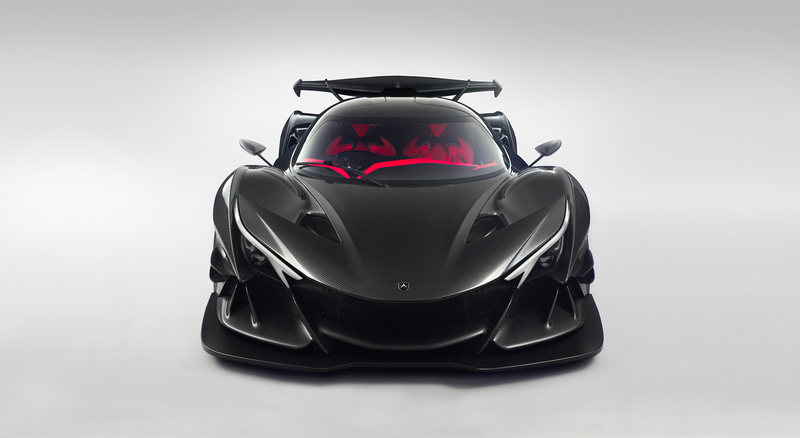 McLaren Life > McLaren Forum > Other Road Cars (SLR, M6GT, M81) > Apollo IE "Intensa Emozione"
Hi all, I have not seen a post on this new "monster" so I take care of it. 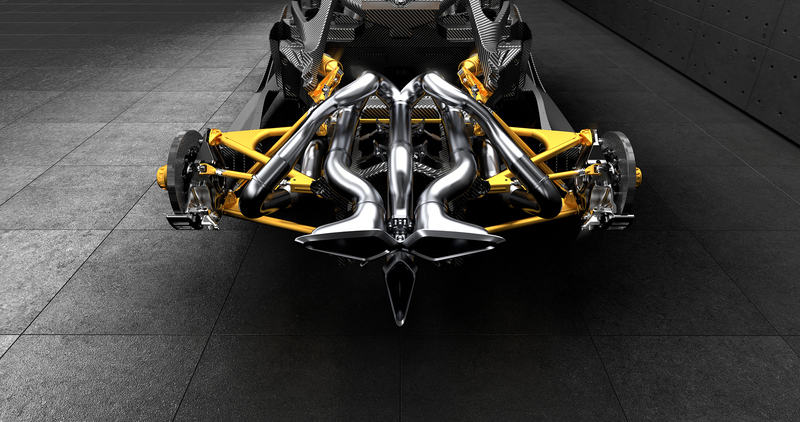 10 July 2017, Torino, Italy: After months of pure dedication, Apollo Automobil Ltd. is happy to announce that its partnership with Manifattura Automobili Torino (MAT) has yielded the Apollo IE, a revolutionary hyper-car co-developed by the two. 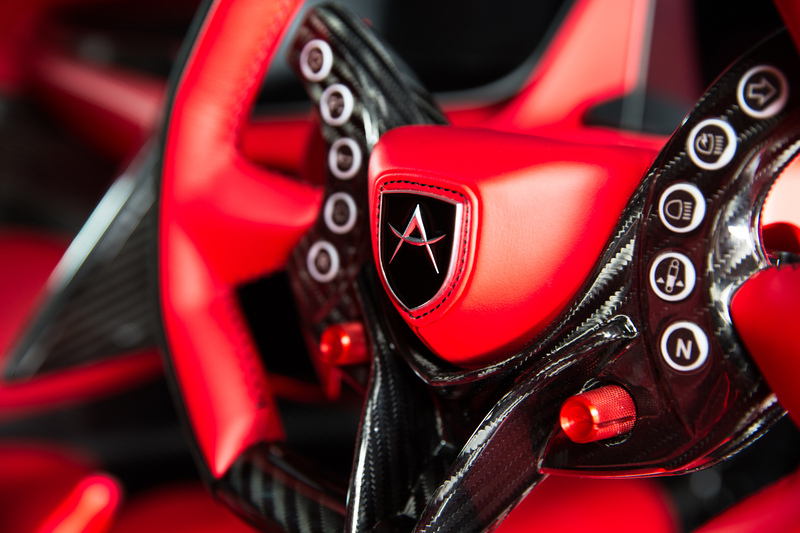 The Apollo IE will be presented to a select group of VIP enthusiasts in a private, highly exclusive event held at an undisclosed location in Europe later this month. 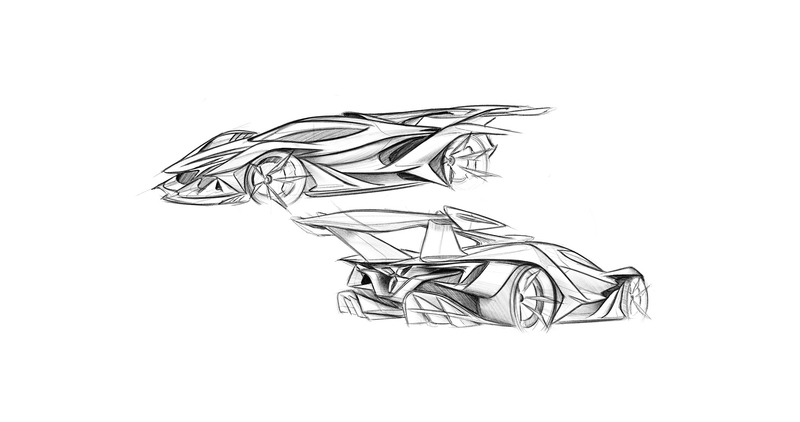 We entered into an exclusive collaboration with the Italian boutique company, MAT, and under the direction and mandate of Apollo, MAT developed and built the car we had in mind. 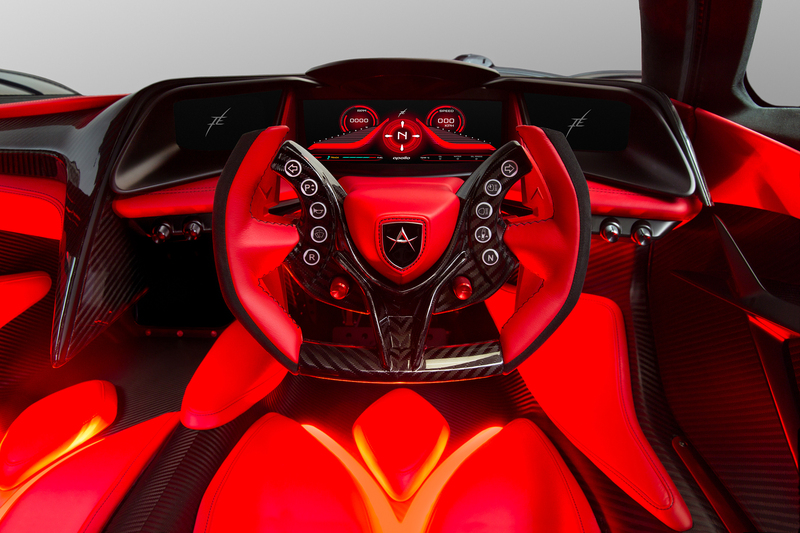 MAT built the next generation of Apollo cars, a new breed of hyper-cars. 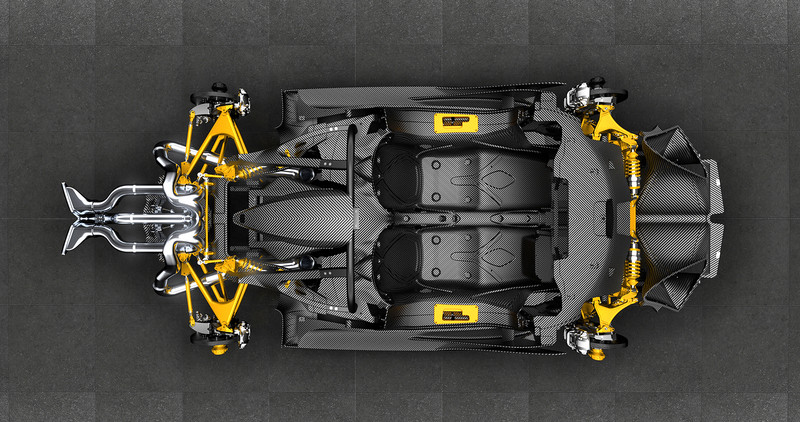 lightweight, full carbon fiber chassis, the IE represents the return to the truest, most organic form of the hyper-car. A car that is fuel for the senses. specifications will be revealed in due course. 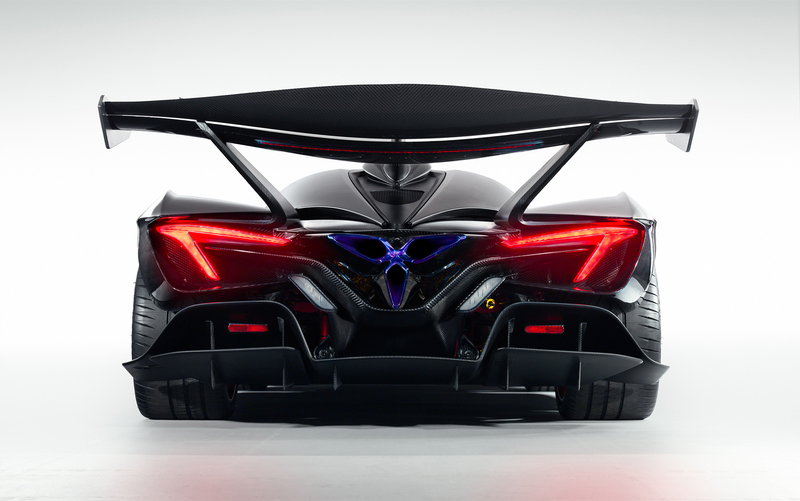 To maintain exclusivity, Apollo has the plan to build one sole batch of 10 units of the Apollo IE, each to the highest degree of customization requested by its owner. The first deliveries are scheduled to start in early 2018. 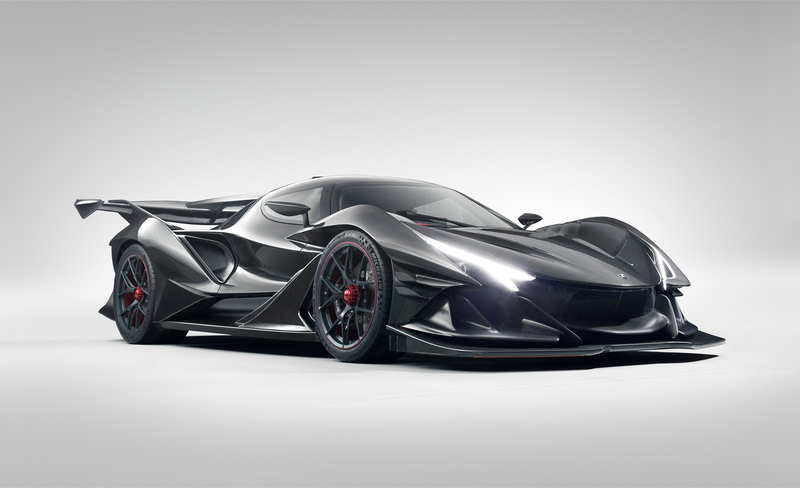 Those who order the Apollo IE will be granted exclusive access to the Time Attack program, that will be run by Apollo on the most relevant European racing circuits, and will also gain priority rights to order the road legal sibling of the Apollo IE, who is scheduled to see the light at the end of 2018. These two letters, IE, carry great significance – they are the backbone of everything we do, they describe the journey we trekked, they are the final product of our passion. 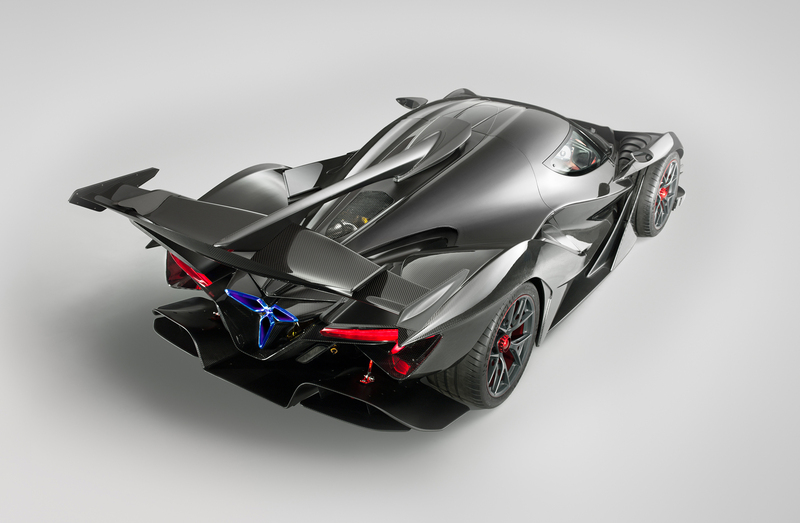 The project name internally has been referred to in its shortened form, the Apollo IE. 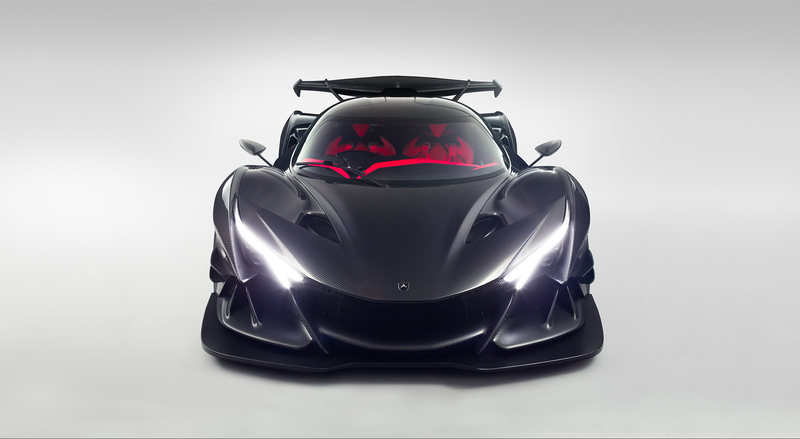 Intensa Emozione, it’s more than just a name. 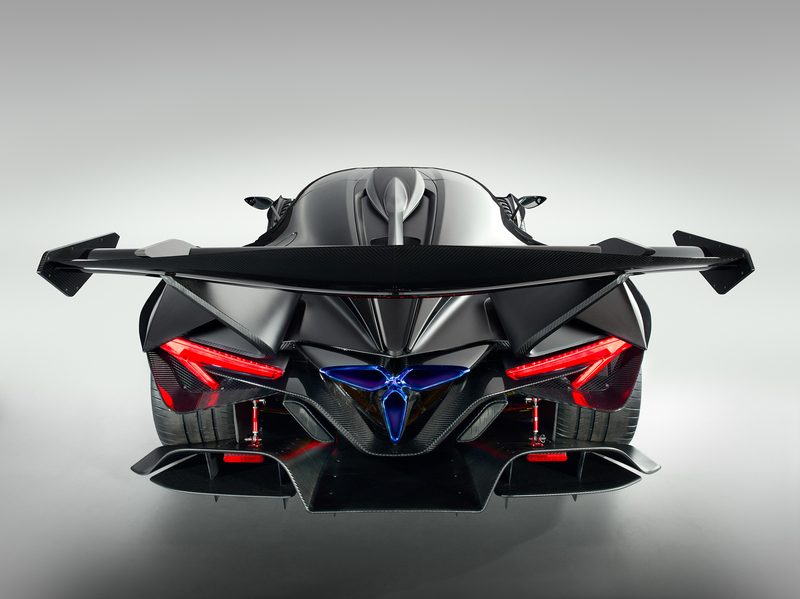 The revolutionary hyper-car being co-developed by Apollo Automobil and Manifattura Automobili Torino “MAT”, formerly identified by its codename IE, has now been officially named the Apollo Intensa Emozione “IE”. 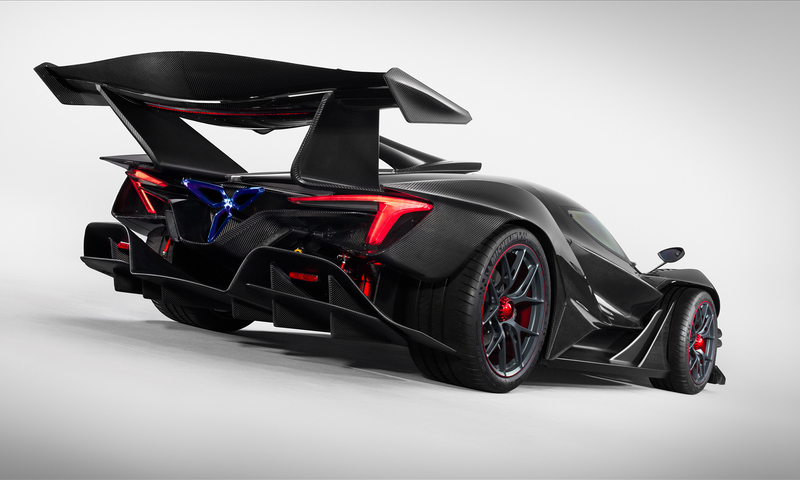 Quite literally, “Intensa Emozione” is Italian for intense emotion. These two simple words carry great significance – they are the backbone of everything we do, they describe the journey we trekked, they are the final product of our passion. The name also serves as an homage to the birthplace of the IE, the automotive mecca that is Torino, Italy. 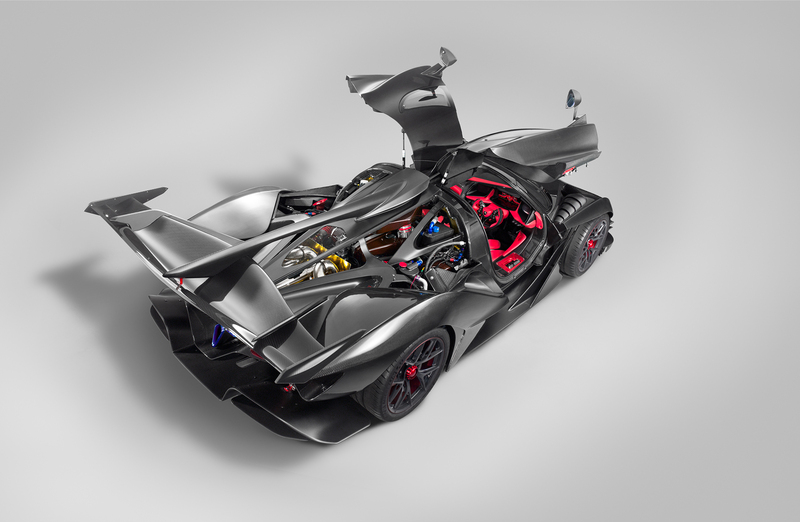 Intensa Emozione not only embodies the pure essence of Apollo, but describes the feeling one experiences while driving the IE. Reveal October 24 at 6 pm ! Last edited by Jonathan19; 10-05-2017 at 02:55 PM. 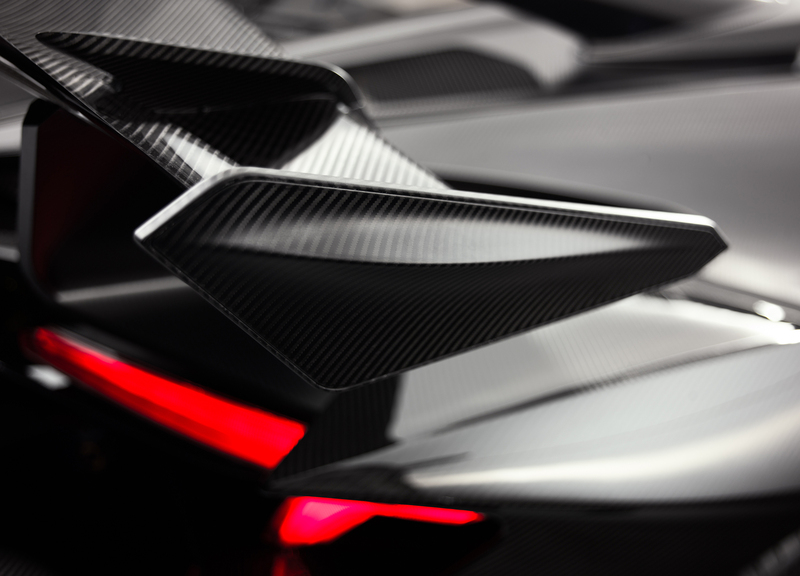 • Exclusive launch event of Apollo IE to be held on October 24-26th in Italy. • Development testing continues at European circuits. 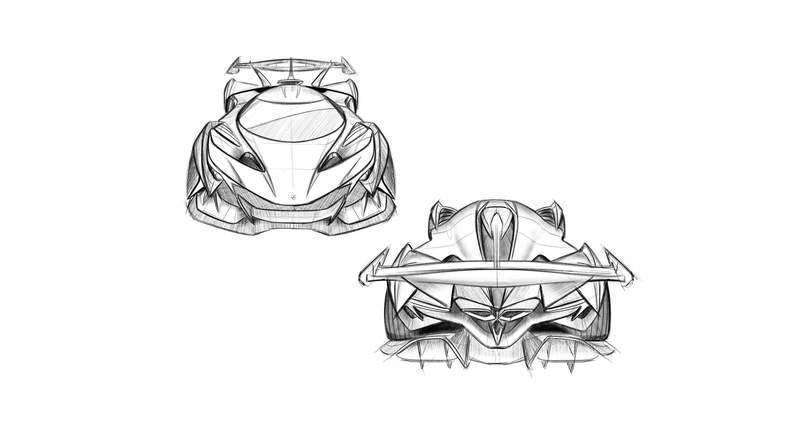 Apollo Automobil is proud to announce that the development programme for the Apollo Intensa Emozione “IE”, our upcoming ﬂagship hyper-car, has been underway in Italy for quite some time and is ﬁnally ready to make its global debut. 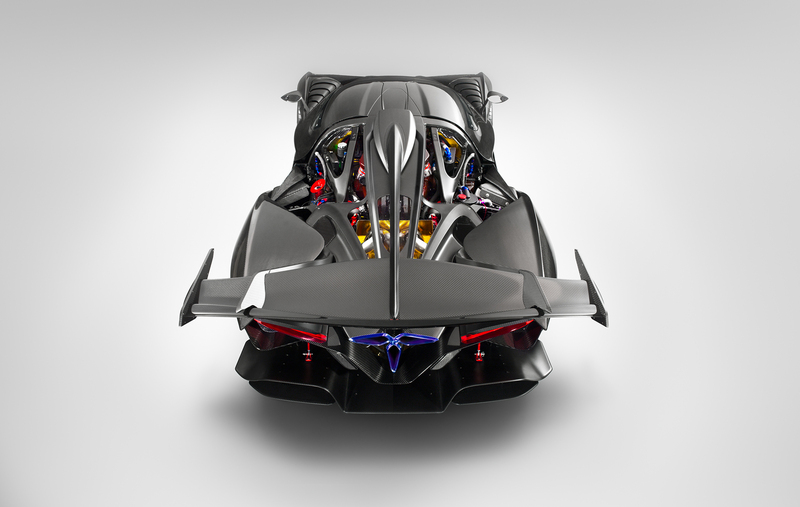 The Apollo IE will be ofﬁcially unveiled at an exclusive launch event in Italy from October 24-26th. “We are extremely anxious and proud that we will soon be able to reveal the product of our passion to the world.” -Apollo Chairman, Norman Choi. 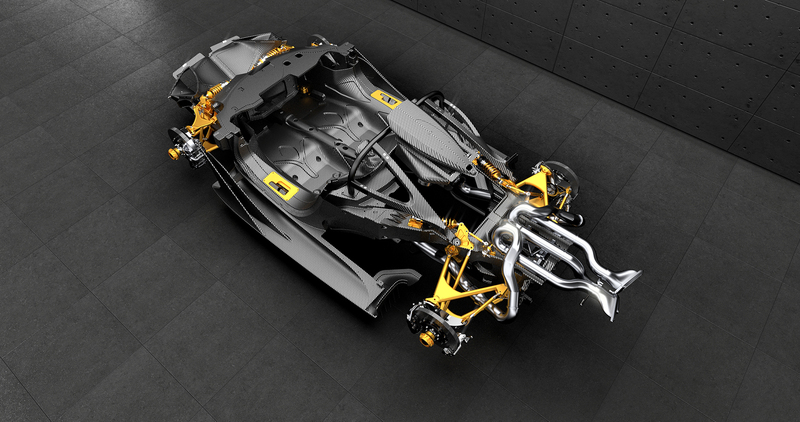 Created from a blank sheet of paper and built around an all-new bespoke, lightweight, full carbon ﬁbre chassis, the IE represents the return to the truest, most organic form of the hyper-car. A car with its own soul. A car that is fuel for the senses. A car that lives and breathes with Intense Emotions. 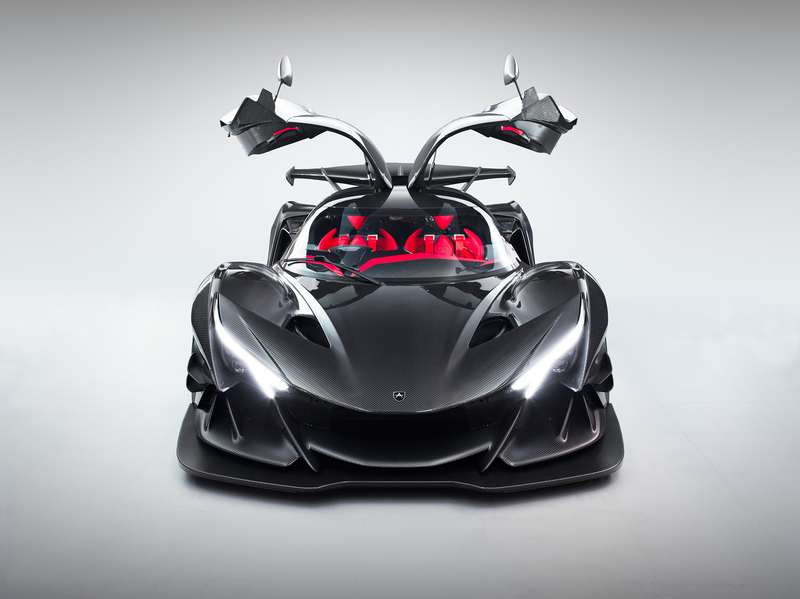 Accompanying this announcement Apollo has provided an ofﬁcial teaser launch video ahead of the upcoming release of the Apollo IE. 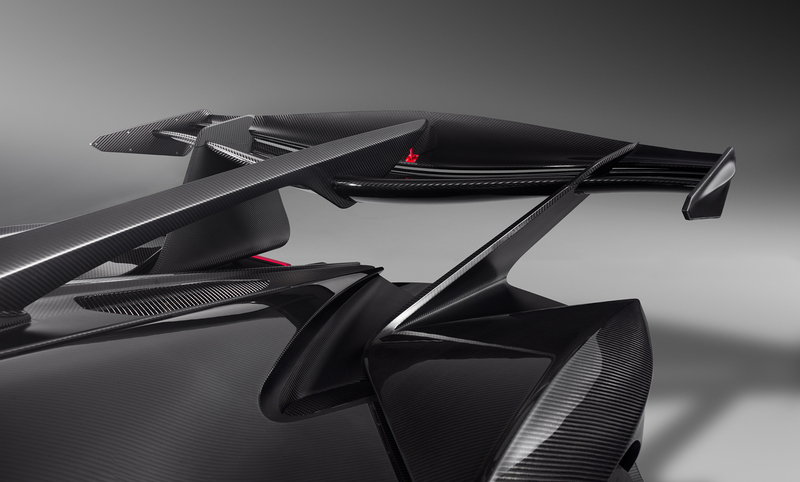 The Apollo IE all carbon-fibre chassis allows for maximum torsional rigidity and the ability to create an aerodynamically efficient shape. ABS and ABS Maps10 ABS setting levels selected by the driver (from less intrusive – high friction roads & sport driving - till more intrusive – wet condition and safe driving). The selection is indicated on “ABS Map page” on main Display (Track use only). 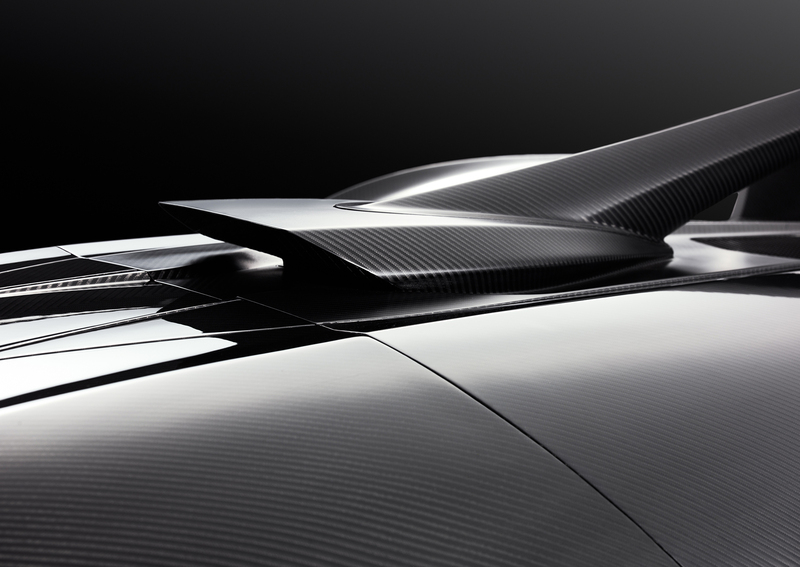 Exterior panelsAll carbon fiber panels, with Twill 4x4 visual carbon lacquered (optional). SeatingCarbon fiber shells, pads seating concept tailored to the customer/ driver. (Standard racing seat optional). Roll-over protection hoopDriver and passenger are protected in case of roll-over by a strong high strength steel hoop. 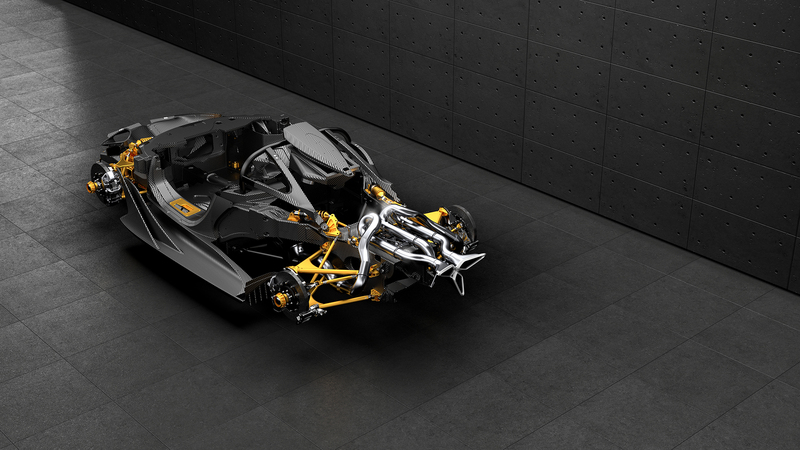 (Full roll-cage optional). I just cannot get into design language like this. 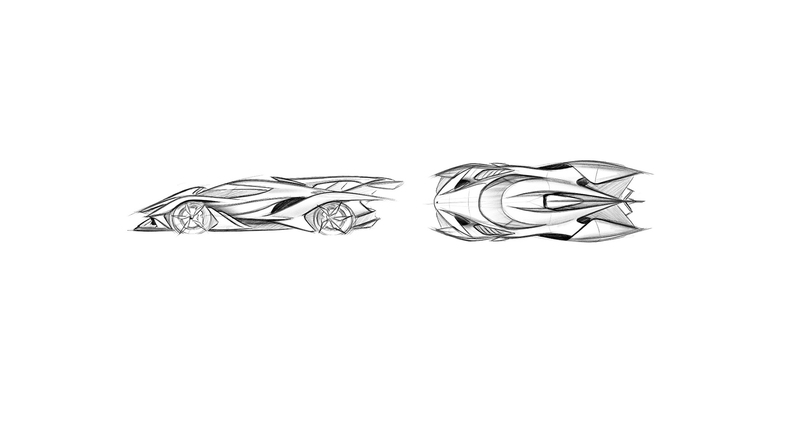 The transformers looking space ships that are coming out just baffle me. I'm sure there is a market for it so bravo to them for making it but I hope others do not continue to copy. Do not like. Looks like a Revell model kit from the '60s. 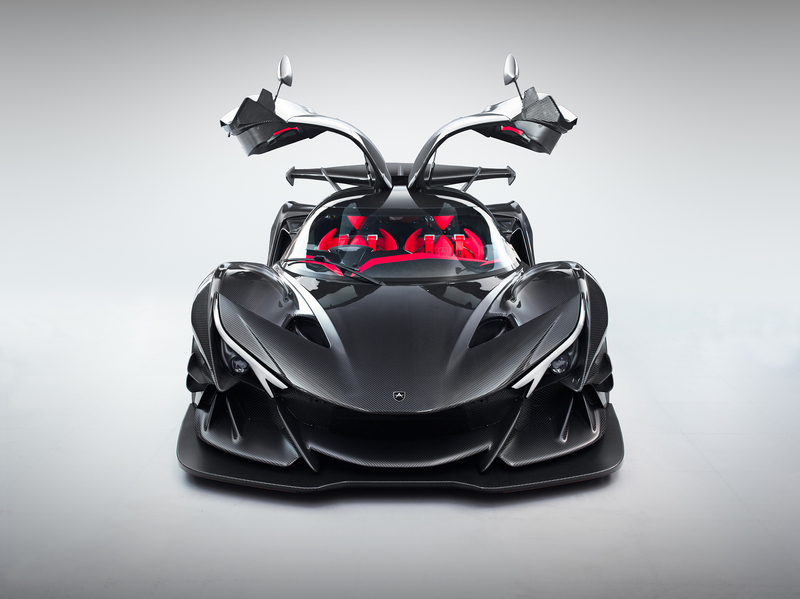 The story of the Apollo IE and the collaboration with HWA AG told in this 60 second commercial. Last edited by Jonathan19; Today at 08:02 AM. That fin coming out from the back of the roof and spanning to the rear wing is, shall we say, aesthetically rather ambitious. 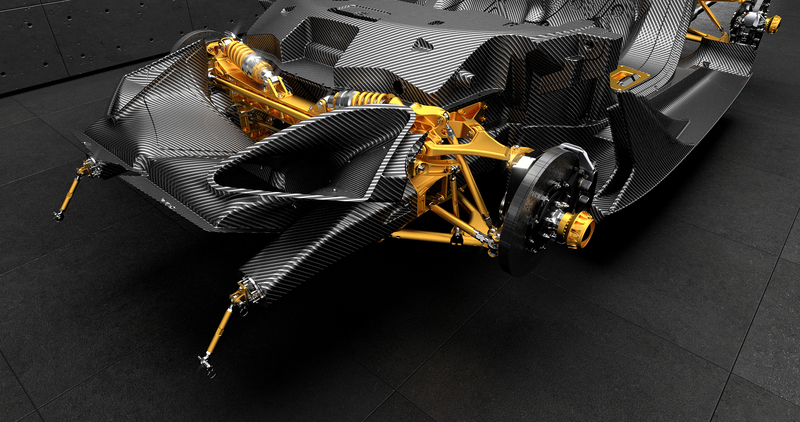 • Production IE features new all-carbon fiber chassis, including mono-cell rollover protection. • New chassis is hand-built and co-developed with Apollo, HWA AG and Capricorn Group. 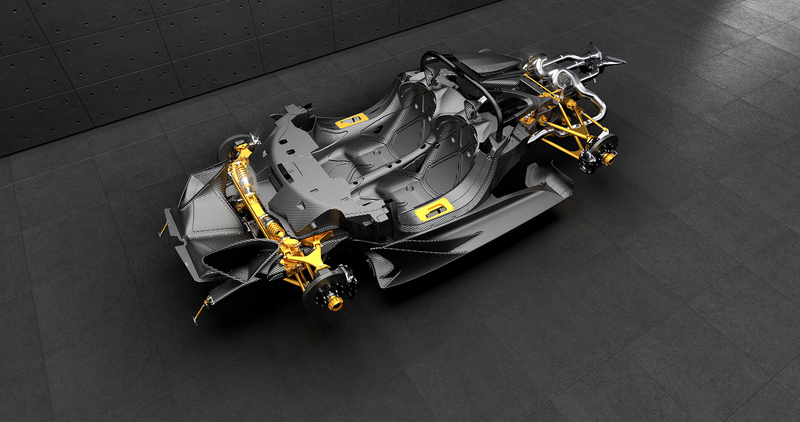 • New chassis is built to meet and partly exceed respective FIA LMP2 safety requirements. • First customer deliveries and press drives will commence this summer. notably, the CLK-GTR, the most successful GT1 car of all-time. -Ryan Berris, Apollo General Manager and CMO. pertains not only to the driving experience, but also the hand-crafted nature of every aspect of the car. A joint effort, the new chassis was co-developed with Apollo, HWA AG and Capricorn Group. Porsche 919 LMP1 monocoque. A list of Capricorn’s successes can be found here. provide increased safety in the event of a side impact. actuated hinge system that will disengage the doors in the event of a rollover. ensure the highest level of safety and prevention of fuel cell punctures in the event of an impact. 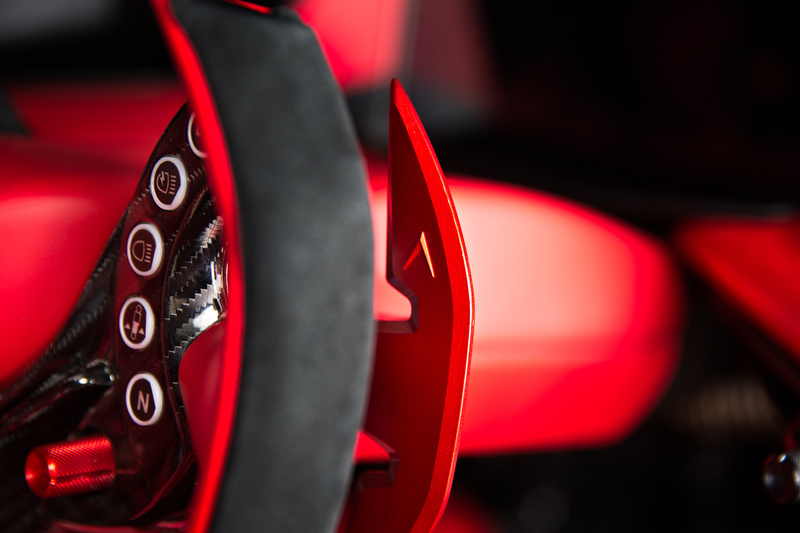 to disrupt the aesthetics nor ergonomics. balance as well as a new and improved steering system. configuration, amongst other upgrades. The new interior will be revealed upon first customer delivery. produced. First customer deliveries and press drives will commence this summer.